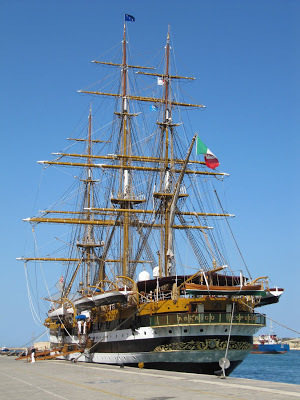 > Vintage Boats>School Ship "Amerigo Vespucci"
Amerigo Vespucci was built in 1930 at the Regio Cantiere Navale of Castellammare di Stabia, near Naples, where it was launched on February 22, 1931, on the 50th anniversary of the founding of the Naval Academy. 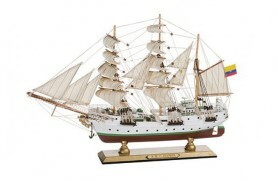 It is still afloat as a training ship. 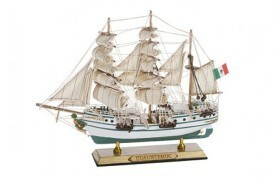 The ship also carries out the role of ambassador of Italian culture and naval tradition. 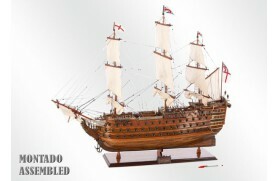 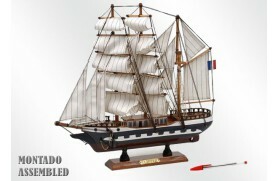 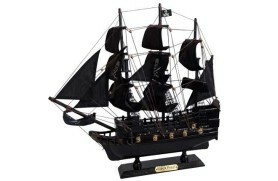 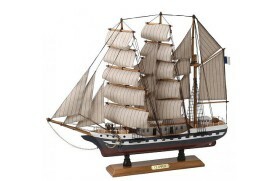 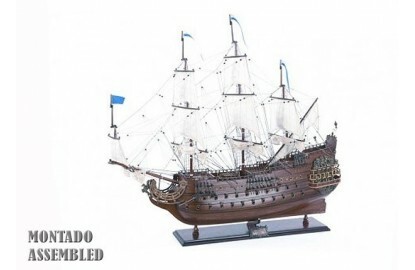 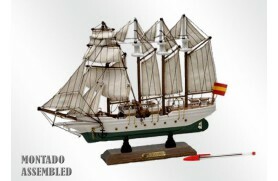 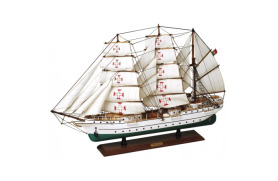 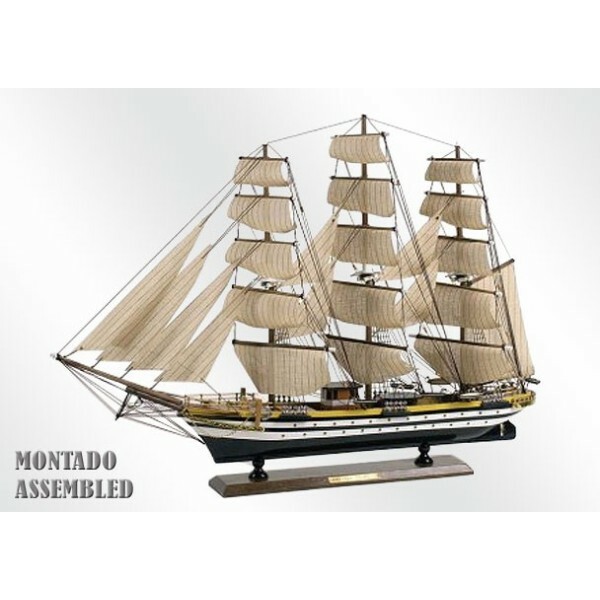 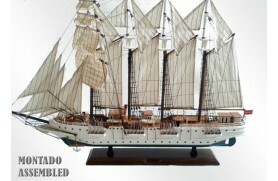 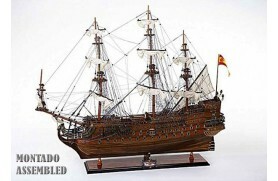 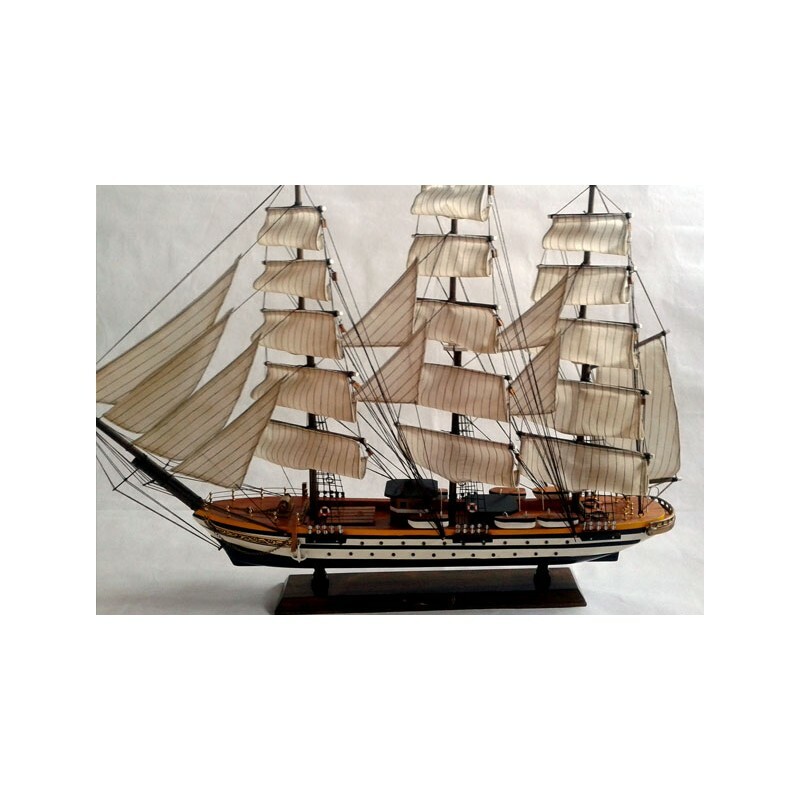 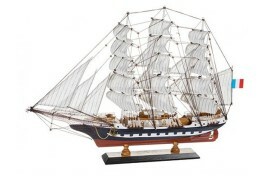 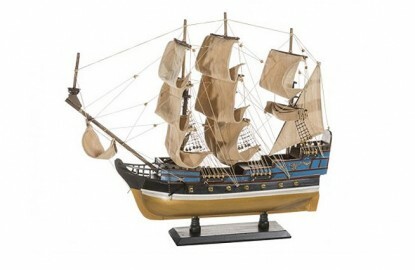 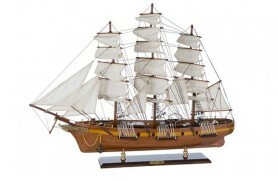 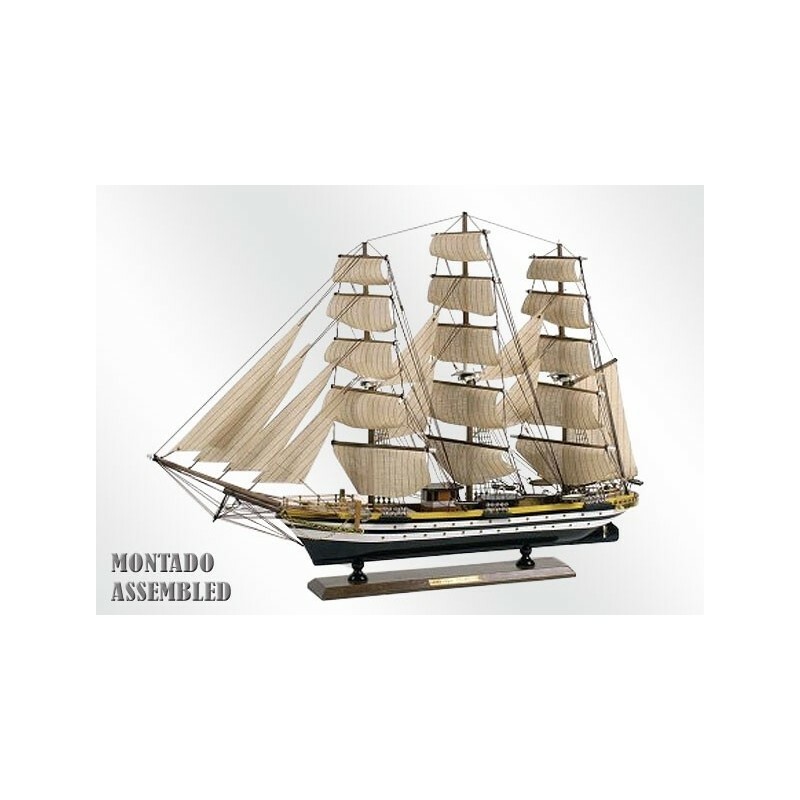 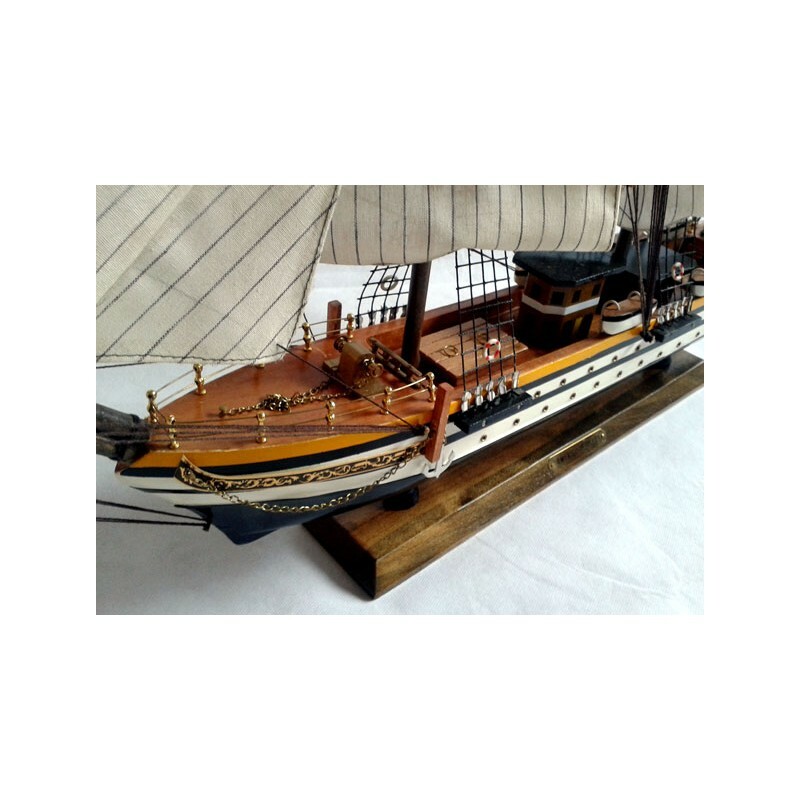 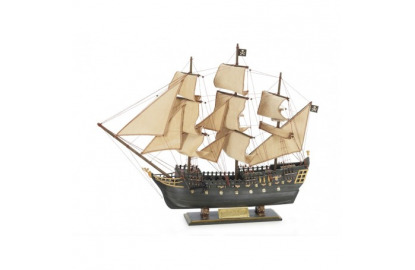 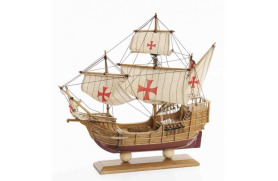 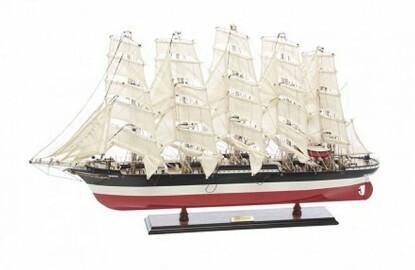 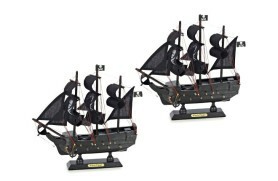 Nice model of maritime décor. 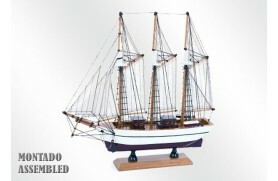 The boat is a sailboat hull length 101m steel motor and three vertical steel masts. 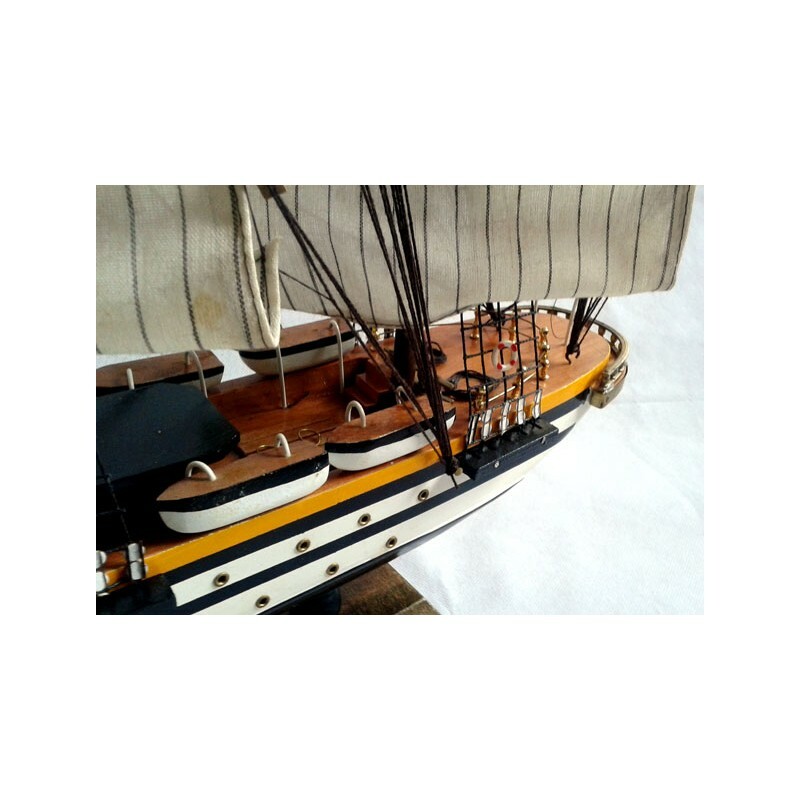 The hull is painted black with two white stripes in reference to the two gun decks of the origin al ships in the original design was based. 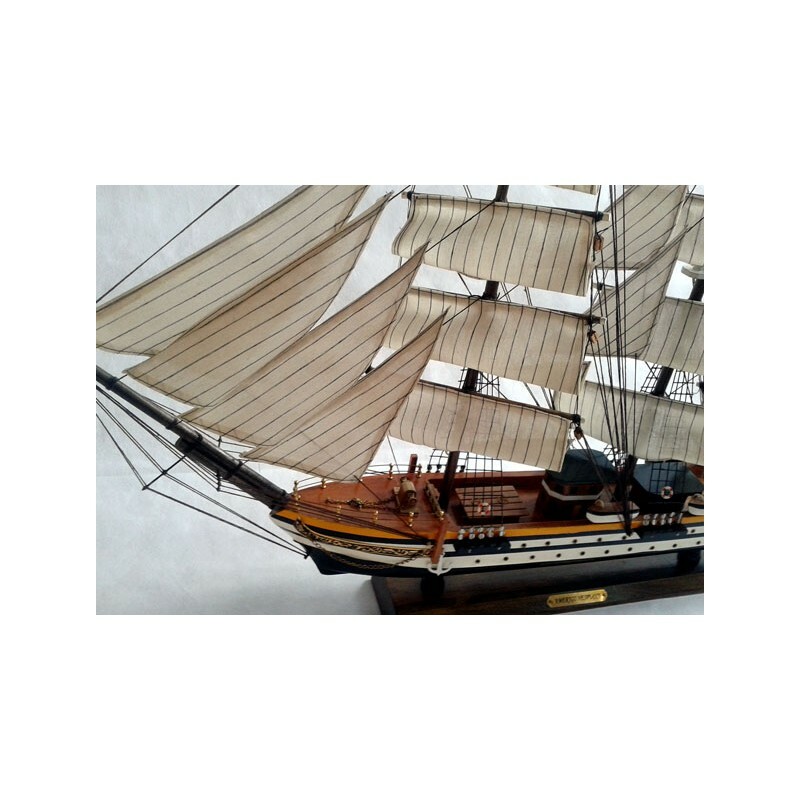 All sails are traditional canvas sails, and all the strings of the platform are traditional hemp ropes; only mooring lines are synthetic, to comply with port regulations. 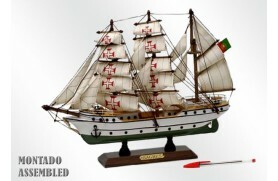 Originally had 2-stroke 6-cylinder FIAT Q 426, but in 1964 these were replaced by two 8-cylinder FIAT B 308 4 stroke diesel. 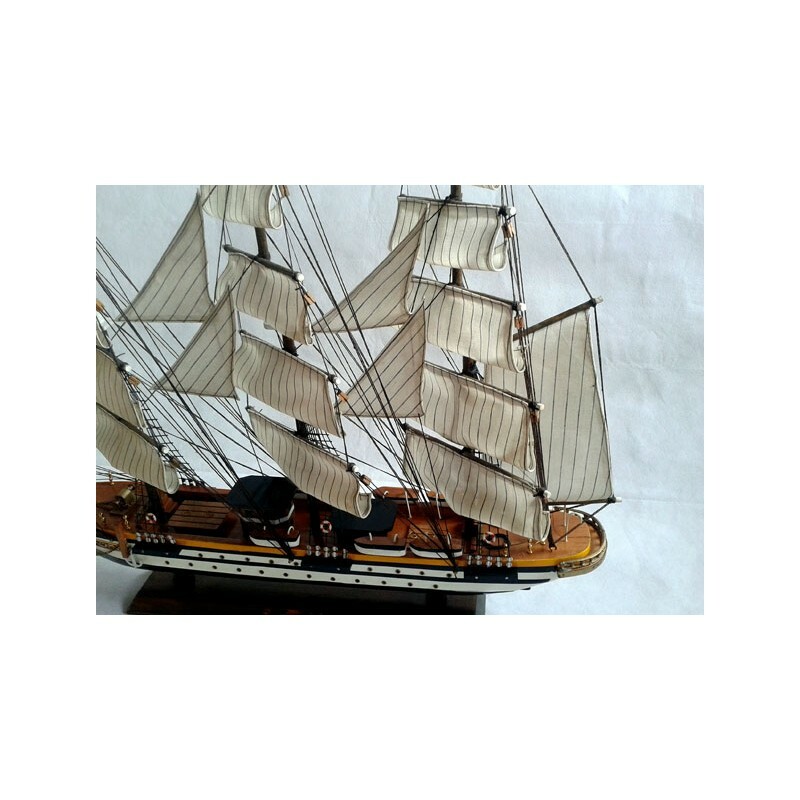 These newer engines generate power for electric propulsion motor. 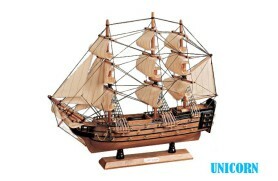 Their motto is "Not for beginners, but those who persevere will" phrase attributed to Leonardo Da Vinci.